The U.K.’s Financial Conduct Authority (FCA) has said that crypto investment scams are increasingly targeting British investors, in an official warning published August 17. The FCA notes that cryptocurrencies themselves are not currently regulated by the agency, meaning that many crypto exchanges and other brokers fall beyond its remit. 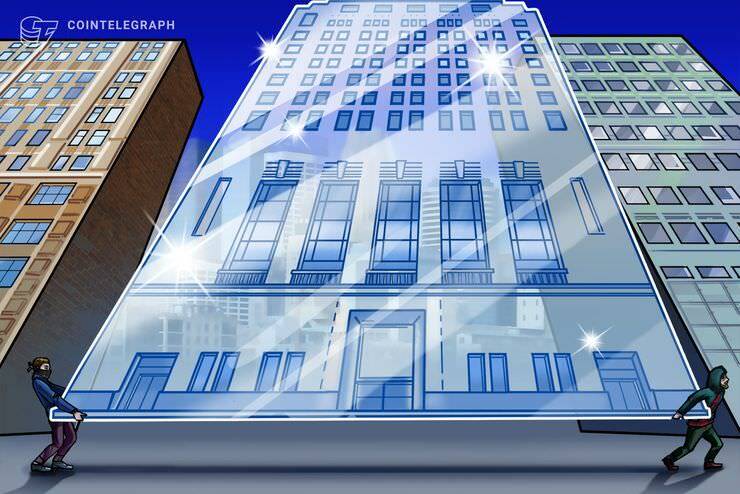 The agency does however regulate crypto derivatives — including futures, contracts for difference (CFDs), and options.